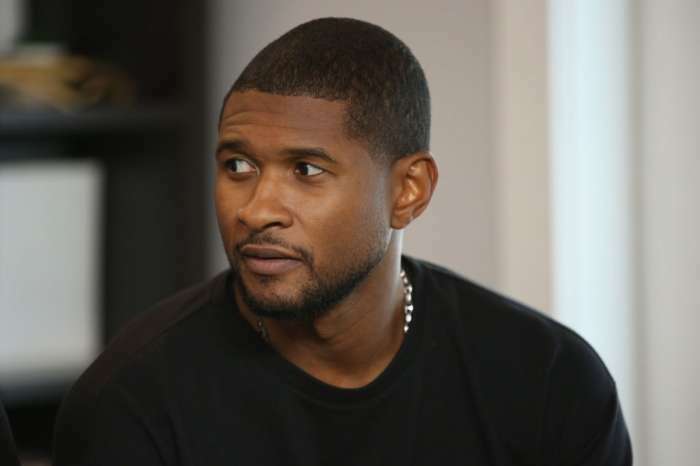 A songwriter hailing from Philadelphia has reportedly won approximately $44 million in a case involving Usher’s former collaborators. 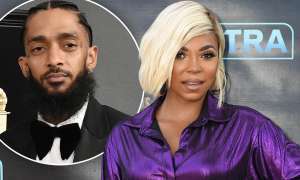 The songwriter claims that he was cut out of profits as well as credit from the song’s track-listing. Last week, Daniel Marino won his court case, and his former co-writer, William Guice, had to pay him around $7 million in compensatory damages, as well as $20 million in punitive damages. Additionally, Destro Music Productions, owned by Dante Barton, was demanded by the court and jury to pay Mr. Marino another $17 million. In total, the songwriter won $44 million. Fortunately for Usher, he wasn’t named in the lawsuit. 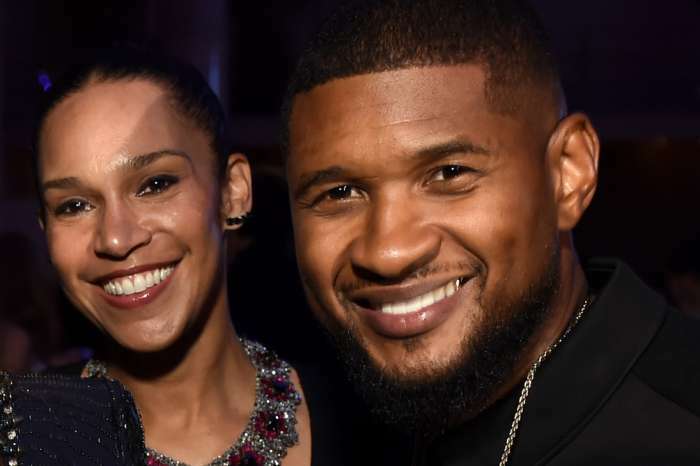 As it was previously reported, the R & B legend, Usher, has had enough problems in the last year, following reports that he had to pay a woman $1.1 million for giving her the herpes virus. Radar Online unearthed documents that revealed a case in 2012, where Usher paid the anonymous accuser over a million dollars. As a result, he was also sued by other individuals. Lisa Bloom, a celebrity attorney who is known for representing Mischa Barton and Blac Chyna, defended one of the alleged victims, Quantasia Sharpton. The other people involved in the case weren’t named in the court documents. 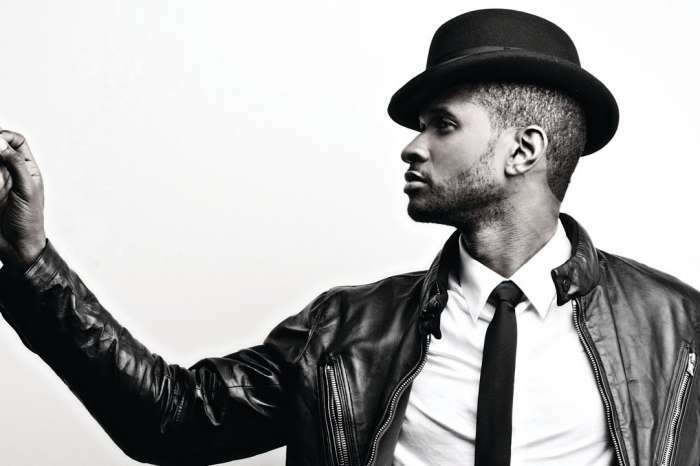 After months of deliberations and sensational headlines, it was revealed that Usher’s $20 million suit was dismissed. 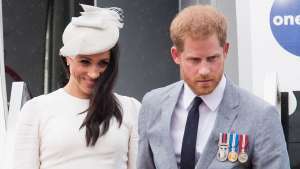 Moreover, the reports stirred up a significant storm in the media due to the fact several of his accusers were men, rather than women. 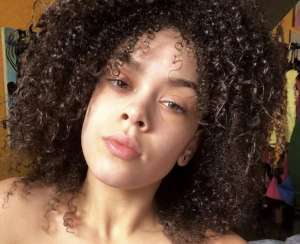 Quantasia, perhaps the most visible of the female plaintiffs, claims she was continually victimized and harassed online following her revelations.